Everybody wants to earn money and save more. There are many different ways that can be utilized for this purpose. But we will not be talking about those ideas today. Just focusing on how to save money fast. 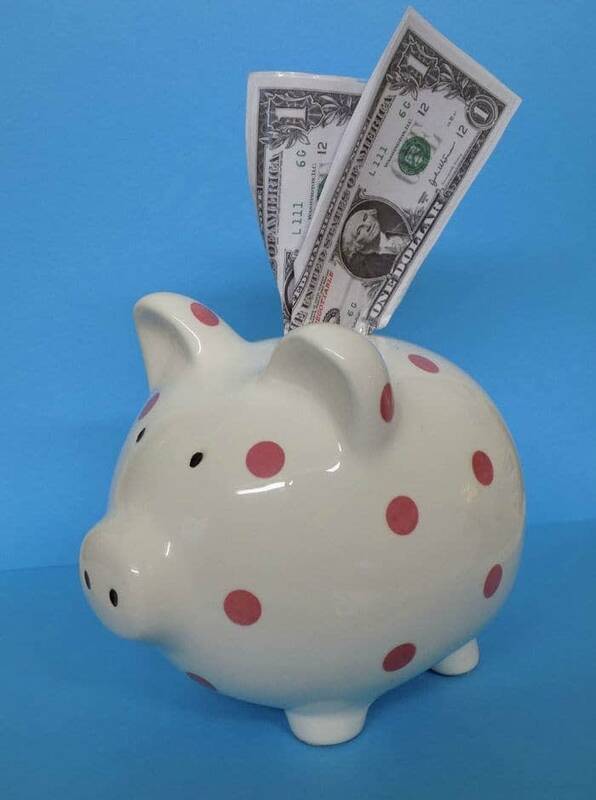 One of the main way to save is finding best deals and coupons and use them while shopping your groceries, clothing or any other products that you need. 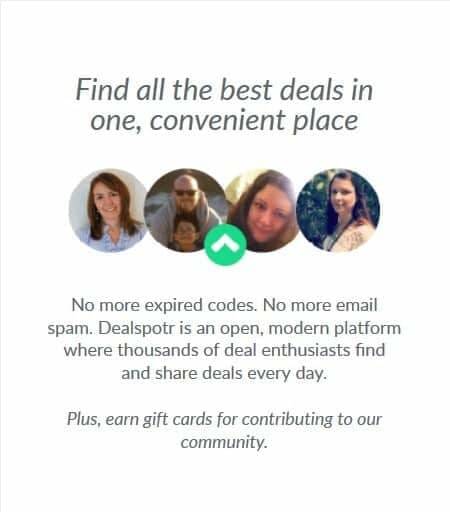 An open, community-edited deal site, Dealspotr, helps you find and share deals and rewards you for sharing coupons and deals too. Dealspotr is a coupon-based company that was created to help customers find the best deals that are available on the internet. Although they have existed since 2015, but it quickly became one of the most popular deal and coupon sharing site. You can find promo codes, many exclusive product deals, freebies and samples from top brands like Amazon, Best Buy, Kohl’s, Apple, Samsung, Walmart, Target and more. Whether it’s fashion, beauty, food, pharmacy, electronics, sports, travel or any other categories, you can find deals on items you are searching to purchase and thus save money. Their mission is to create the simplest, fastest and most reliable platform in the world to find great deals. Also Dealspotr rewards members for activities performed on the website such as sharing the coupon code or deals with points, and validation followed by the exchange of these points for free gift cards. Dealspotr also serves as a social network, where members meet and communicate to share good deals and product information. One of the main reasons they have more valid offers is because of “accuracy” score, which starts at “0” when you sign up on the website, and each time you edit a deal (whether to change or verify information about the deal, or adding your own deal) your score will increase if the information is accurate. Thus accuracy comprises if the deal is working and well detailed or described and other factors on the deal. As your score increases, you are able to make more “changes” in a day and your submission are less reviewed because you have shown to be trustworthy. One of the features I like about Dealspotr is that I can view the offers and promo codes for stores or topics that interest me. Which you can also edit or follow the latest deals in the stores and brands you want to make purchase. I am a very busy guy and I do not like to waste time so this feature allows me to quickly locate the deals that interest me and feel confident that the promotional code will work at the time of checkout. The validation of a deal is proof the deal is working. To validate a deal, you must click on the site and ensure that the deal promo code is live and working. For example, if the offer is a promo code, you ought to access the website where the offer is in and attempt to make purchase as a customer and go to the checkout, enter the coupon or promo code and then take a screenshot of the offer working in action. Who does not like to save money and earn money at the same time? By sharing this site with your family and friends, additional points can be added. You get 10% of the points they earn, as long as they are members. When you sign up for Dealspotr, you will get an affiliate link that you can share to everyone that have interest in it. Doing your daily checklist is a great way to get points with Dealspotr. This is something that can be done quickly in the morning while you have your morning coffee. It does not take much time and it is an easy way to earn 200 points. It is very easy or convenient to use and the point activity is viewed in real-time. 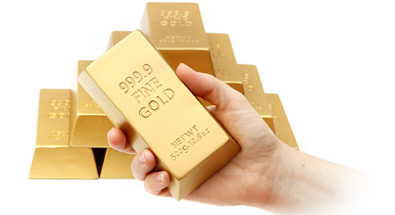 Free to join and won’t be difficult to look for people willing to join to earn referral points. Customization of your feed in order to see deals that are applicable to you. They always change or edit the deals, so always upload accurate information. 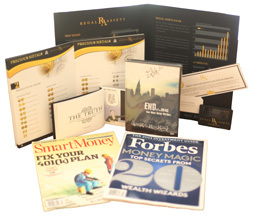 You always help people save and as well earn at the same time. I liked how Dealspotr makes it easier for members to benefit from deals that you find online. For example, if you just came across a cool deal online and make order for the item, all you have to do is share or post the deal on Dealspotr and earn points. Dealspotr makes it easier to share deals on social media such as Twitter and Facebook. 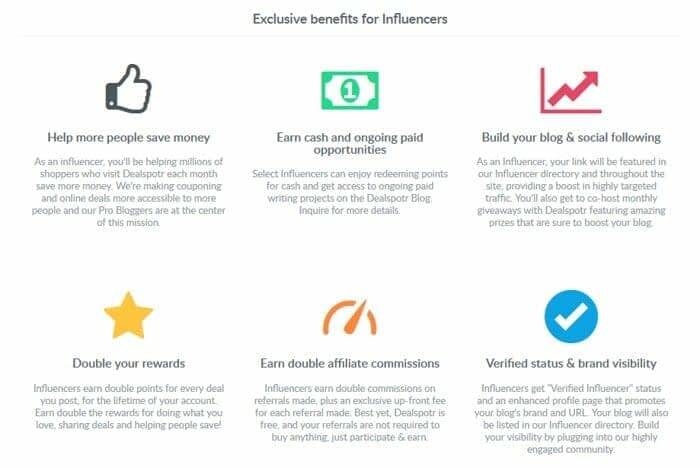 If you are already a member, you can upgrade to Influencer Network using the above access code Here. What Differentiates Dealspotr From Other Deal Sites? Dealspotr is related to other commercial coupon sites except they earn points for Amazon gift cards only for exchange and validation of offers. Dealspotr offers and coupons have a higher accuracy rating than other sites because in Dealspotr, deals are constantly added and approved by their members to ensure the deals are accurate. At the bottom of each deal is a toolbar that shows the accuracy of the deal or promotion code that have been verified or authenticated by members. Knowing in advance that the offers are still valid and if the promotional code works at checkout is a time saver. Dealspotr creates a way to combine saving money with making an extra money as you go along. If you are often in the bargain hunting, as I am, why not earn at the same time for posting great deals when verified by other members. Once you understand Dealspotr, validating and posting of offers is quick and easy to do, the community is helpful and the rewards are quick and easy to win. It’s Free to join Dealspotr. So why not take advantage of finding coupons and deals and benefit yourself as well as help others too. Find, Share and Get Rewards! That’s how to save money fast!